Fraser Supportive Living operates four apartment buildings for adults who want to live more independently in the community and require less support than a traditional group home. A successful candidate for Fraser Supportive Living is comfortable with some time alone, able to react appropriately in cases of emergency and not currently exhibiting patterns of aggression. Roommate opportunities are available. Needed services are delivered to individuals on-site. Fraser Supportive Living qualified staff provide: evaluation of needs and skills, roommate matching assistance, daily or periodic direct care services, depending on supervision needs, daily living assistance, assistance with community activities, overnight staffing, monitoring technology, on-call emergency assistance. Interested in Supportive Living, but don't see an opening? Get on our interest list! Greenfield is located in a quiet residential area of Hopkins, MN, roughly 10 miles southwest of downtown Minneapolis, with close proximity to many shops and restaurants. Apartments feature in-unit laundry as well as on-site indoor and outdoor pools, a gym and community room. Greenfield is on the bus line. Female tenant seeks a female roommate to share a two-bed/two-bath unit. Seeking someone age 20's-30's who is relaxed and has community employment. The tenant enjoys listening to music, watching TV and socializing. For more information, please contact CommunitySupports@fraser.org or 612-767-5180. 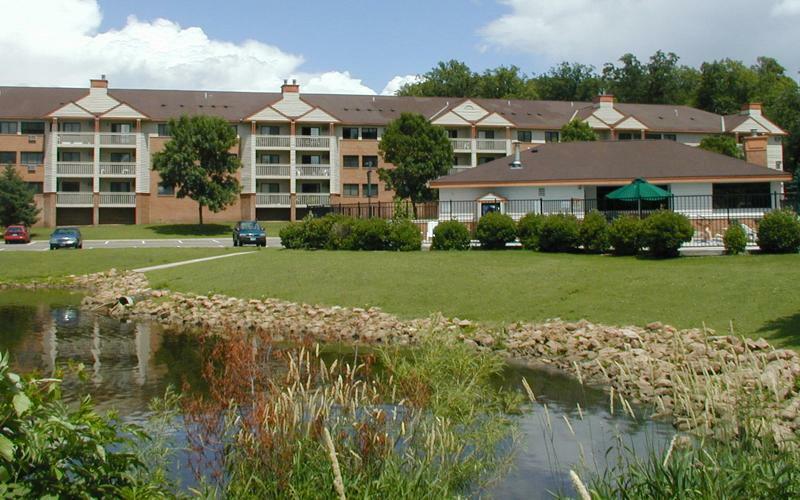 Parkside North is located in a quiet residential area of Plymouth, MN, 10 miles west of Minneapolis, with easy access to many shops and restaurants. Parkside North offers a gym, sauna and business center/community room. Female tenant seeks a female roommate to share a two-bed/two-bath unit. The tenant is in her late 40's, polite, quiet and considerate. She is routine-oriented and enjoys bowling, bingo and yoga.